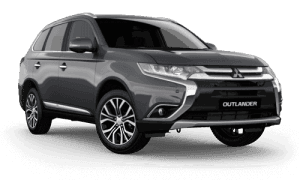 As a Mitsubishi dealer, Quayside Mitsubishi provides you with high-performing Mitsubishi vehicles designed to thrill and inspire you. 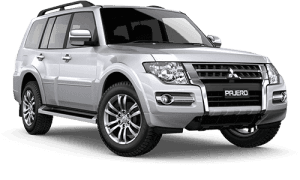 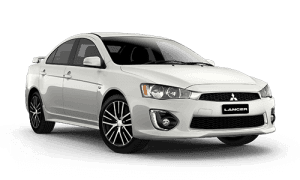 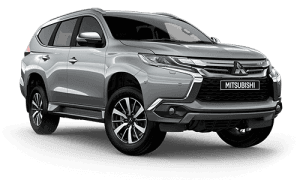 Located in Ballina and Lismore, NSW we are your #1 choice for Mitsubishi vehicles. 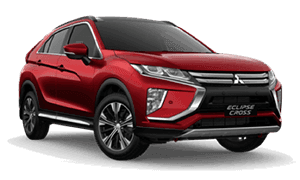 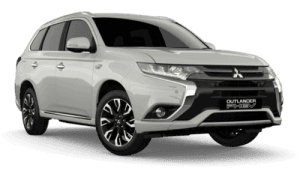 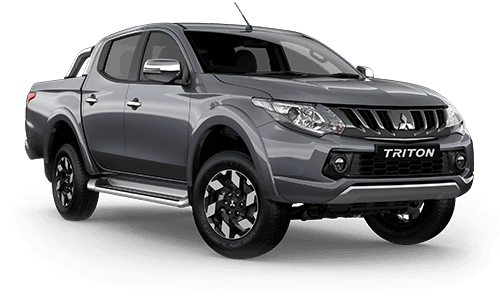 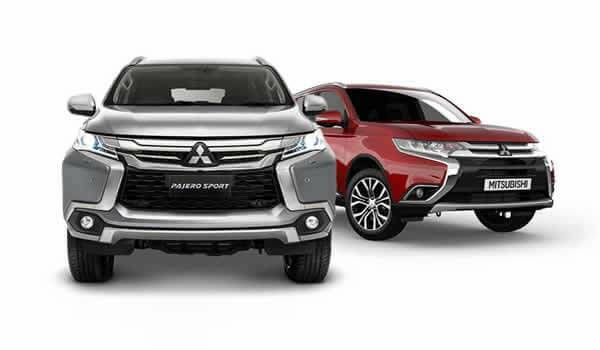 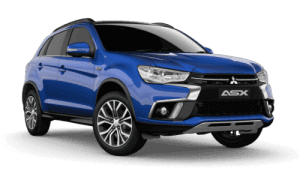 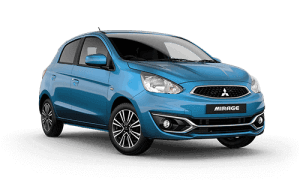 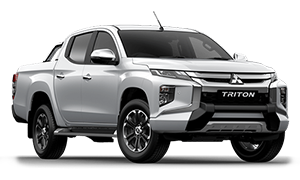 Our numerous dealerships around Lismore and Ballina also ensure that we can cater to a wide range of customers' needs and requirements and our website contains news and information on the popular range of Mitsubishi vehicles.